My friend and I embarked on a road trip down to Richmond, reminiscent of Thelma and Louise. But to my chagrin and despair, Brad Pitt didn’t make an appearance. (I’m sure that the ladies will understand the depth of my disappointment.) Although, I have met a few fine gentlemen. We drove to Richmond via Bloemfontein. I won’t blame you if you ask yourself, ‘Why?’. 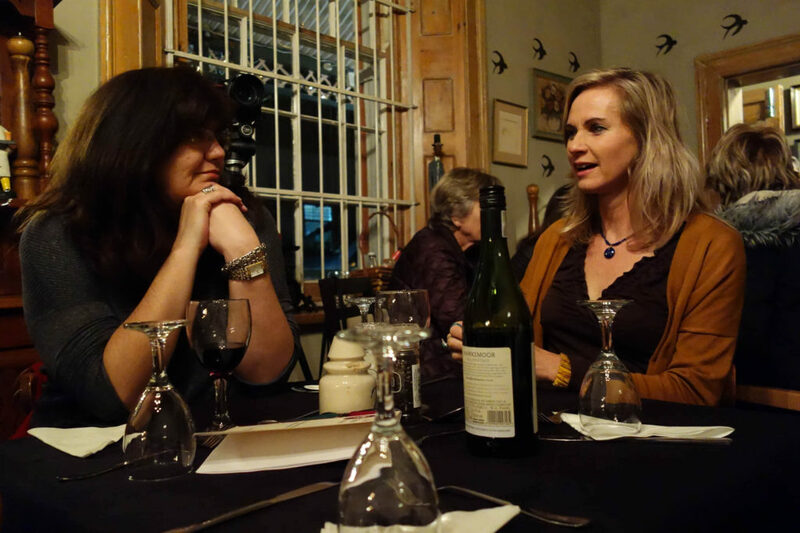 But I had the great pleasure of living in Bloemfontein for a couple of years – I won’t tell you how long ago. They say you cry twice in this city, once when you arrive and once when you leave. I can testify to that and it was lovely being back. 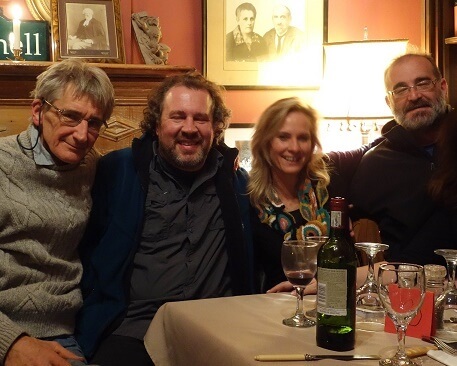 We stayed in a marvellous boutique hotel, ‘Hobbit’, where J. R. R. Tolkien was born in 1892. 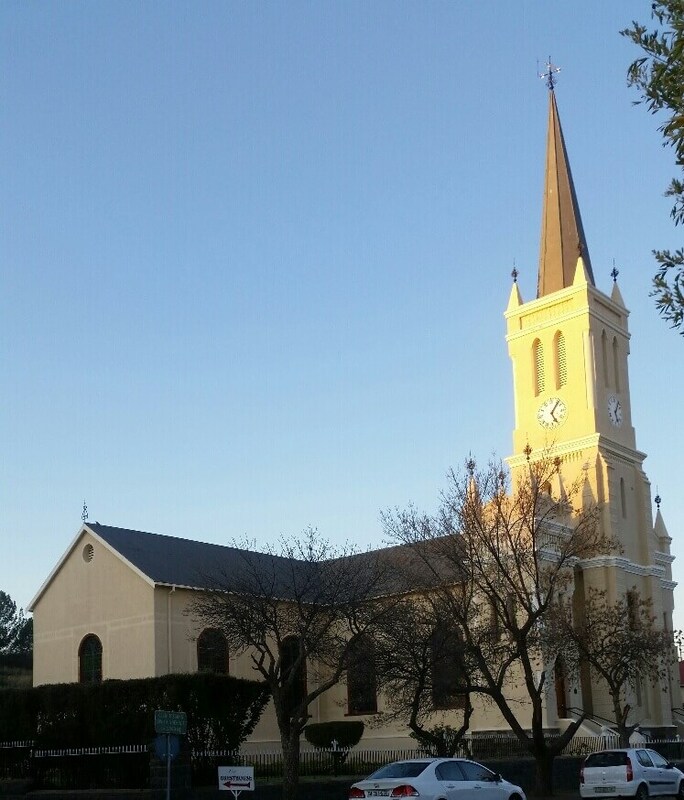 Richmond is a village in the Northern Cape that has gained attention as a book town where the annual ‘Bookbedonnerd’ festival is held. Independent publishers have the opportunity to showcase their work. The town is alive with artists during the literary festivals. Remarkable people exchanging ideas, proud to present the outcomes of their muses’ inspiration. We visited primarily for an award ceremony. 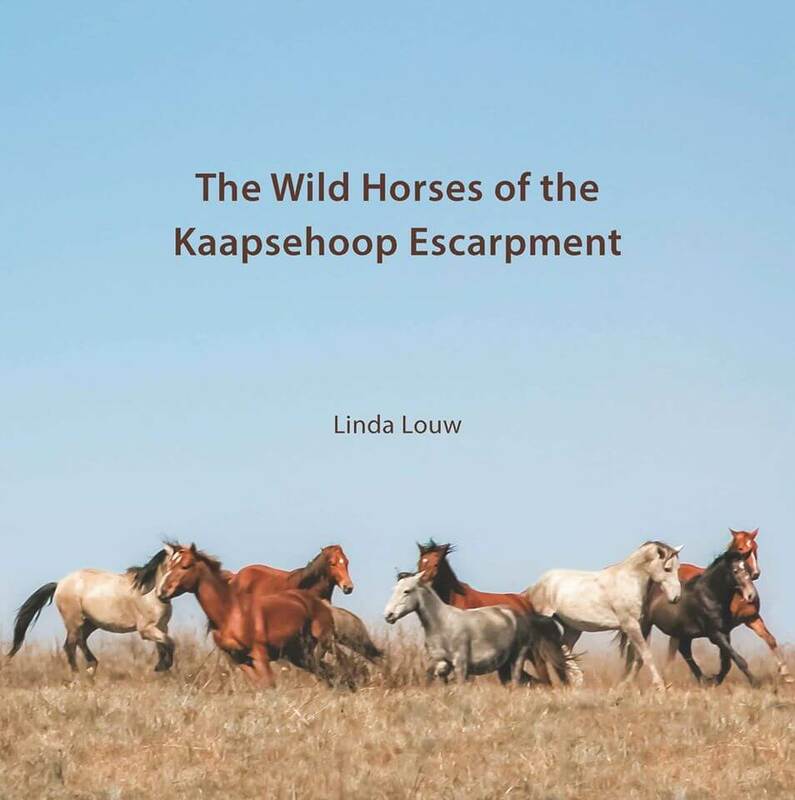 I am proud to announce that Ms Linda Louw has won the Independent Publishers’ Award for the best photography book; The Wild Horses of the Kaapsehoop Escarpment. But I also have a business interest: The Editing Branch of The Language Tree was commissioned to edit the copy in this coffee table book. You can imagine how thrilled I am! Richmond is not the mecca of glamour, but I can almost see myself living there. It is peaceful and the main road is flanked by book shops, a couple of art galleries, tiny restaurants, and houses dating from a former era. The church still has a bell announcing the time in a place where time doesn’t seem to matter much. And it’s one of those beautiful churches that one only finds in the small, sometimes forgotten towns and villages. They don’t build them like that anymore; with the spire reaching for the clouds and the lead glass windows proudly flaunting their colour-stained rays. As a city girl, walking the short distance to my temporary home at night was liberating. One day when I’m able, I’ll leave the city for a far-away haven where harmony, creativity, and a soft air will be my friends.